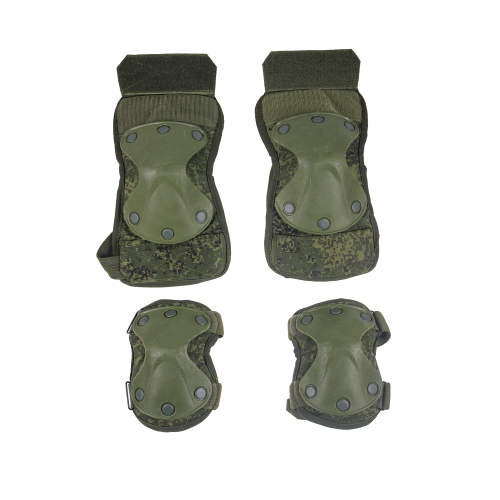 Russian army Kneepads and Elbow set included pair of Kneepads and Elbow parts. Very durable material, used by modern Russian Army. Attention! COmes without instruction and certificate!